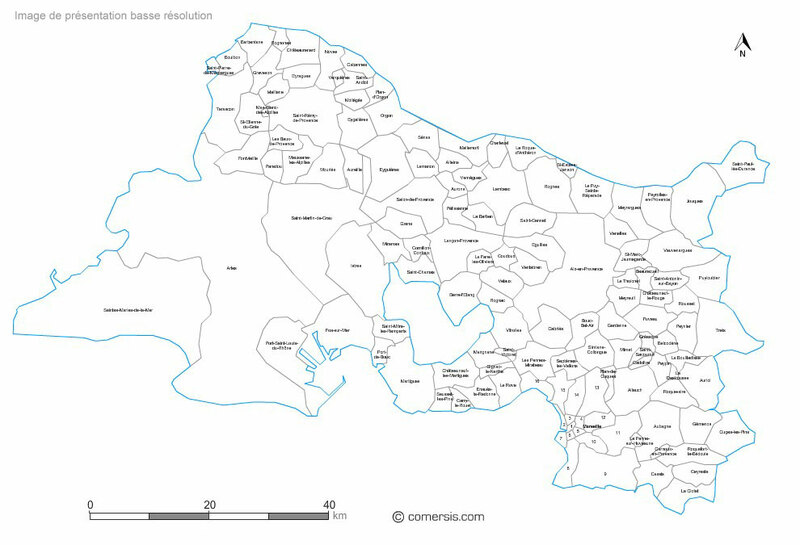 Customizable map of the 92 municipalities of the metropolis of Aix-en-provence Marseille. Map of Marseille city in vector. Illustrator, Svg and Flash files. 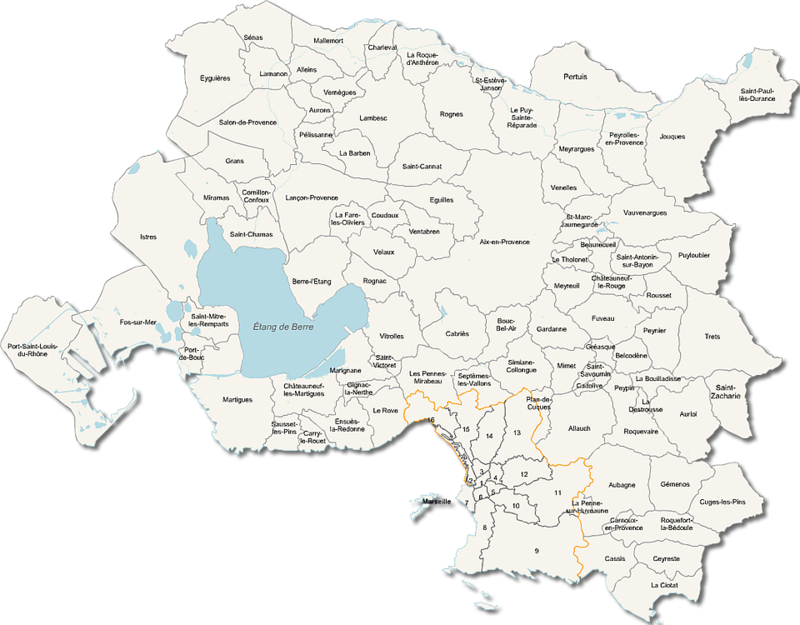 Vector plan in layers of Marseille city (France) with names and surrounding cities. map-of-Bouches-du-Rhône municipalities vector map with names ( France ). Illustrator, EPS, PDF and SVG ready to use files. 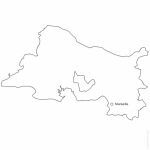 Supplied with with a complete list and zipcodes of Bouches-du-Rhône municipalities (Excel). 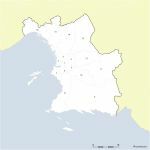 Editable map of the electoral districts of Marseille.